Home Tags Posts tagged with "Byblos"
The archaeologists want to keep digging on the site to see if they can find more structures belonging to the port, perhaps even some ships if they are lucky. 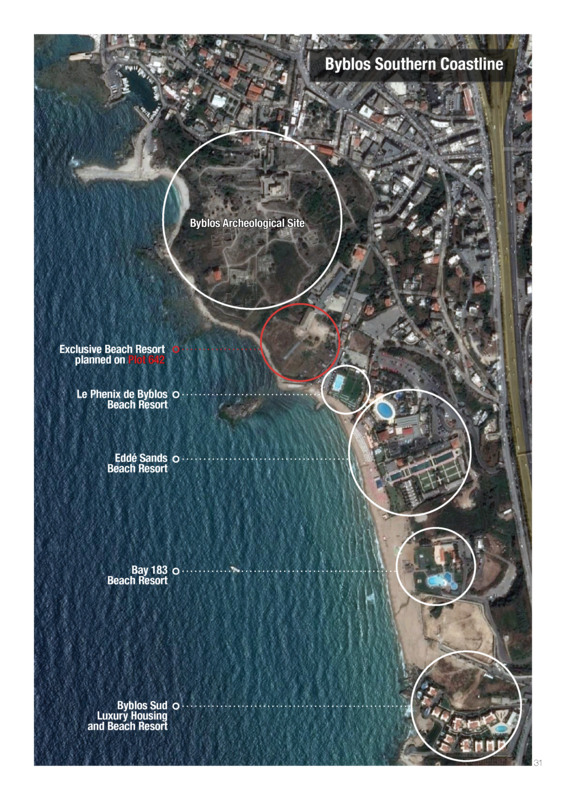 But as you can tell by the map above, the site of the archaeology and potentially the actual Phoenician harbor of Byblos, is also the future home of the latest $12 million beach resort backed by a former Lebanese minister. In the 11th century before Christ, the ancient Egyptian traveler Wenamon describes standing in the office of the prince of Byblos, the waves of the Mediterranean Sea crashing outside the window behind him, as though they were “hitting the back” of the prince’s head. Wenamon had been sent by Egypt’s King Ramses XI on a mission to retrieve cedar wood to repair a sacred vessel. The negotiations were tense, and the Egyptian envoy was eventually forced to send home for more money to buy the wood. The Pharaohs had long relied on Lebanon’s then-plentiful forests for the building of their temples, furniture and ships. According to his account, Wenamon surveyed the logs of timber piled up on the Byblos shore ready for export, with 20 ships moored in the harbor. 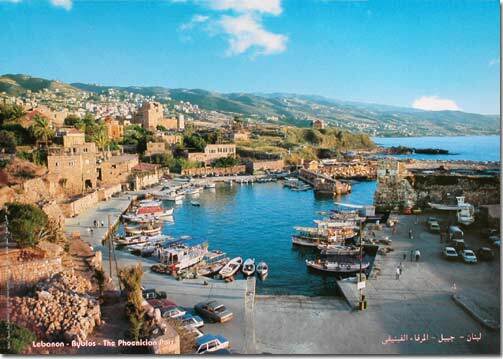 Now, over 3,000 years later, contemporary Lebanese archaeologists have made new discoveries revealing the location of where exactly that harbor may be buried and the pivotal role of Byblos, one of the world’s oldest cities, in the ancient maritime supply chain. 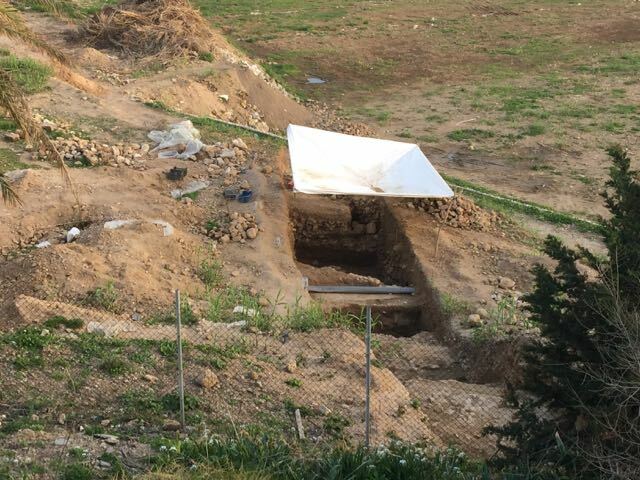 NOTE: The developers have requested that I make clear in this post their stated aim to support the archaeological excavation and make the site accessible to “all the Lebanese people”, although they cannot yet say how physically this will happen within a private resort at this stage of planning. See the article linked above for more details on their position. 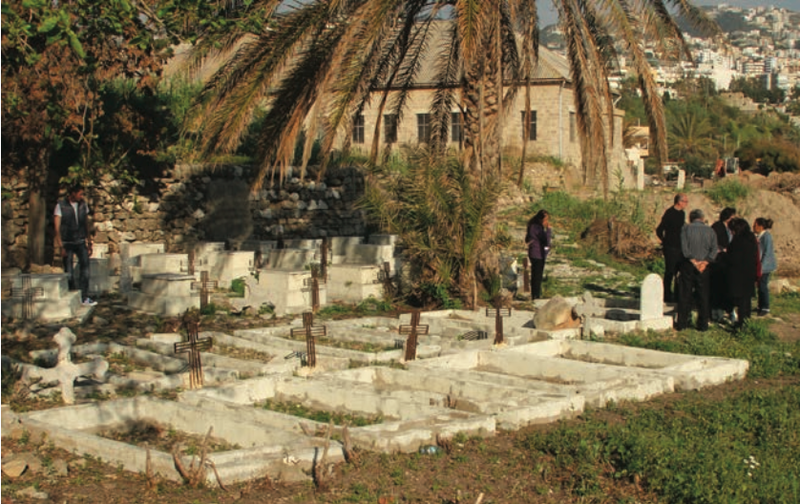 Historic shore in Byblos to be privatized? The picturesque coastal town of Byblos is known largely for two things: ancient ruins and overpriced beach resorts. 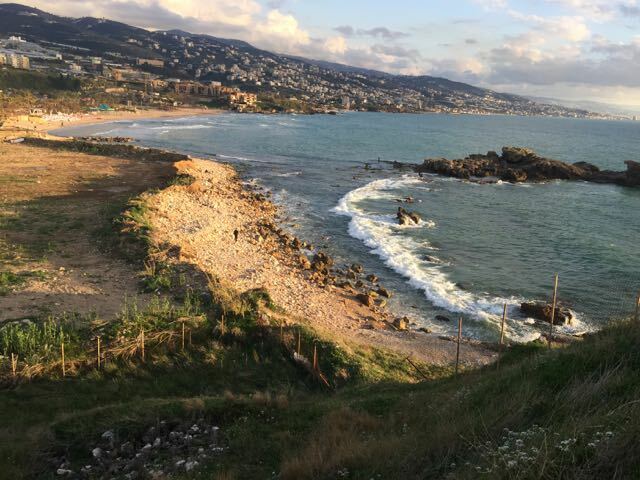 Like much of the 220 kilometer Lebanese coastline, the shores around Byblos–one of the oldest constantly inhabited cities in the world–have been developed by private resorts, where access is restricted to paying customers and a couple can easily spend $100 for a day at the beach. 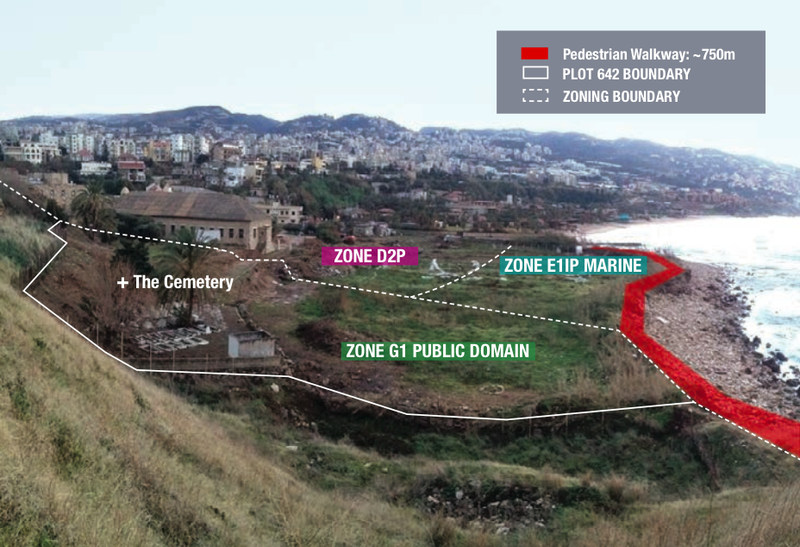 Now there is news that one of the last undeveloped plots of Byblos seafront, which is just below the 10,000 year old ruins, will be rented to well-connected developers. 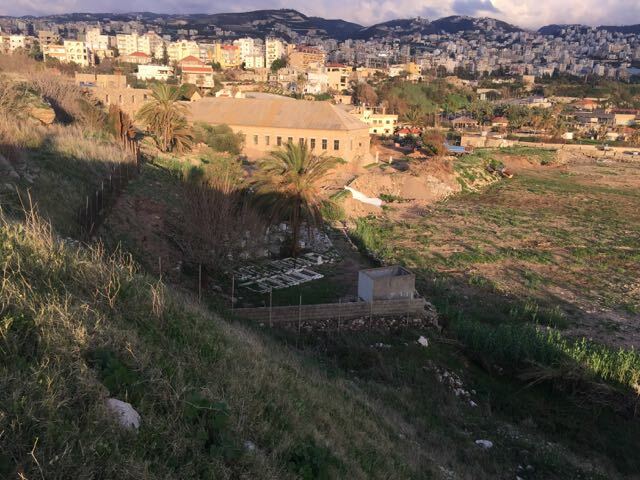 The rocky shore in question (see photo above) is also the place of a historic Armenian community church and orphanage and there are imminent plans to reportedly exhume the bodies of Armenian genocide survivors who are buried at a small cemetery near the shore to make way for a new seafront project. The large building on the site dates back to the early 1900s and was used as a church and school facility as part of an orphanage founded to serve those saved from the mass killings. Today, the main building facing the sea is part of the plot for rent. Will it be used for a restaurant or spa? 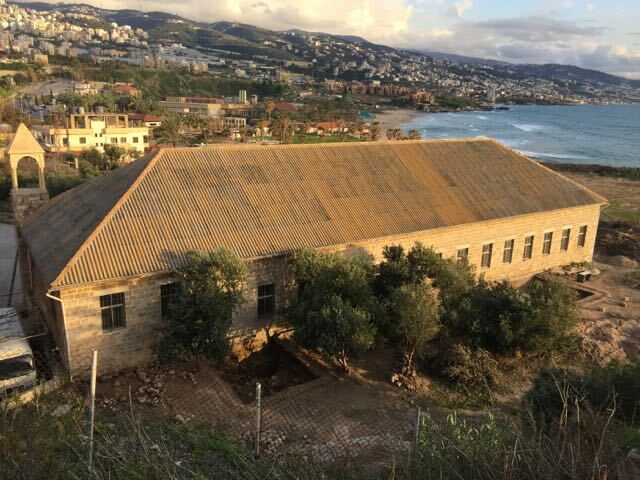 Interestingly, there appears to be archaeological digs currently going at the project plot–not surprising because the building is literally a few meters away from the ancient Byblos site. Having just written an in-depth piece for The Guardian on how politicians and real estate developers often work together to shape laws in coastal areas, this project raises a lot of interesting questions. 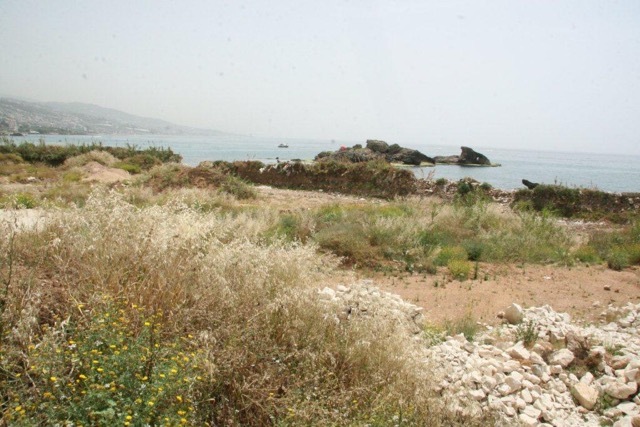 Are there any laws protecting the natural coastline in Byblos? What right do citizens have to access the shore and how is it impeded by private resorts that charge entrance fees? In this case, the church is leasing the land and I have heard there are other examples of this. 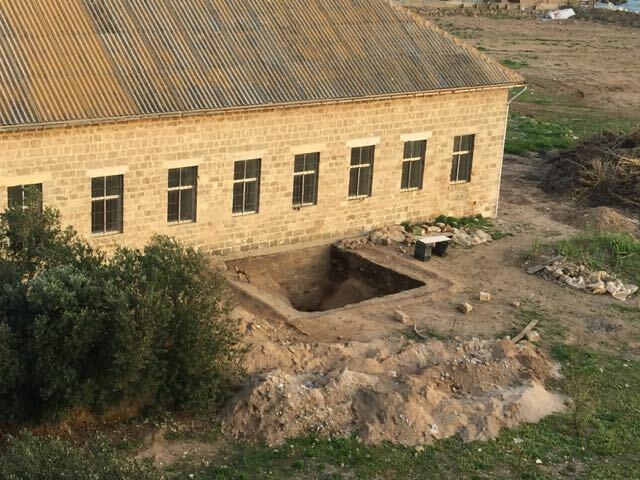 So how does this work and what ethical concerns are involved in exhuming the bodies of genocide survivors or in turning a historical site into one of profit? 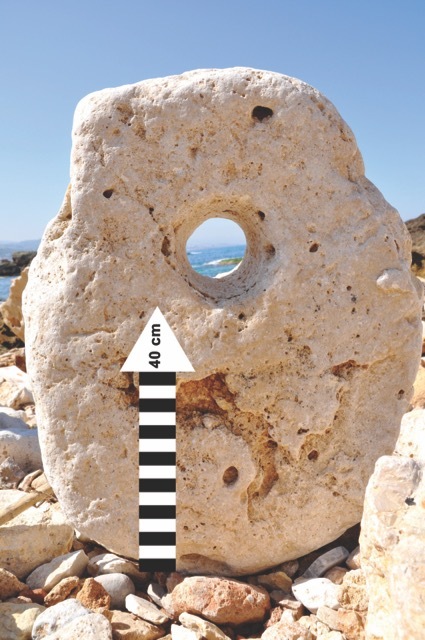 What archeological discoveries are being made at the site and how will these be preserved? 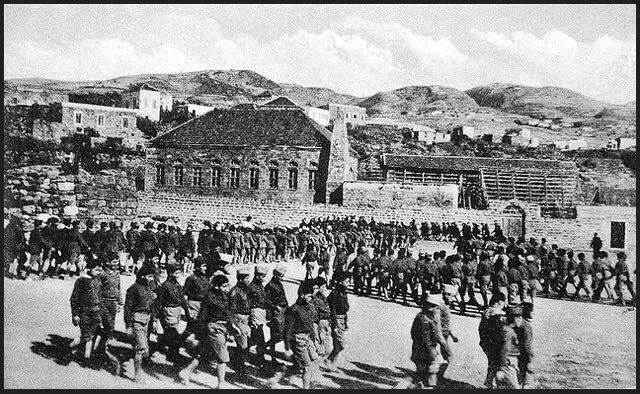 I have heard from some locals that the church was a main anchor of the Armenian community in Byblos, hosting countless marriages and ceremonies over the last several decades. 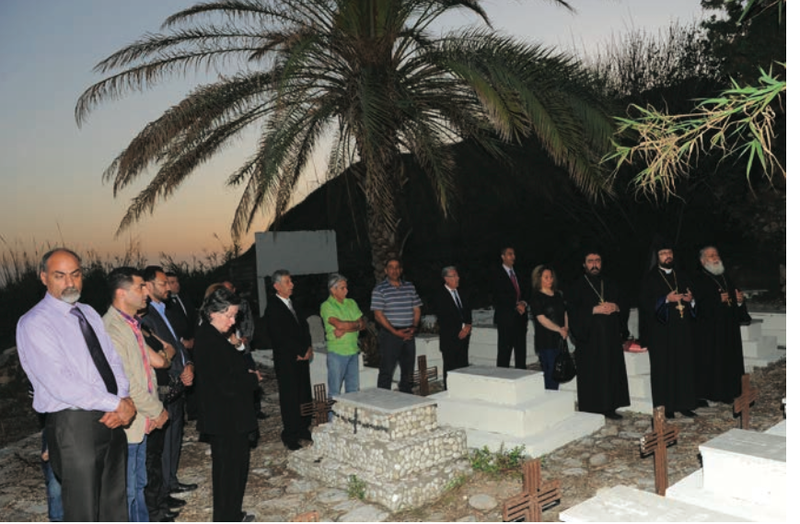 Some reports indicate a new church and memorial will be built. But how does the community feel about this? To what extent have they been consulted? 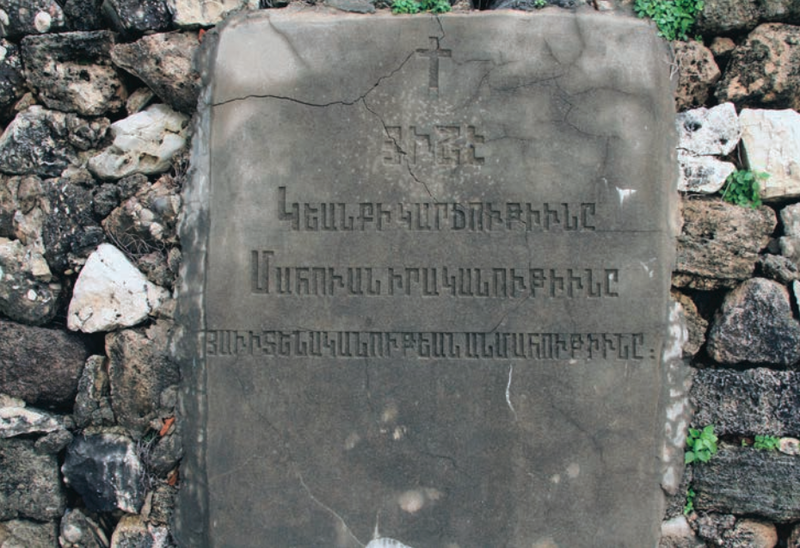 UPDATE: Following an uproar in the media over this move–including Armenian newspapers in the US–the Armenian church has suspended the move to privatize while awaiting further studies on the matter. See this updates at the bottom of this post. 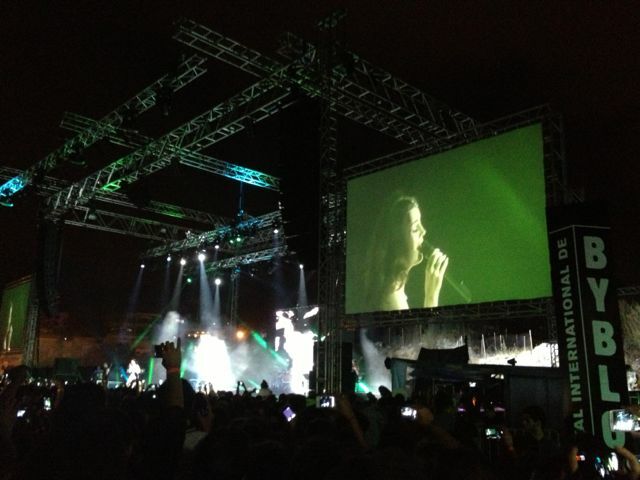 As is typically the case when big acts come to Lebanon, Lana Del Rey’s performance experienced sound problems and her voice was barely audible at times. Despite the the $60 price tag for the cheapest standing tickets, she performed–if we can call it that– for about an hour with no encore and very little set-up. Many felt she was spaced out most of the time–in fact I didn’t hear the word Lebanon or Byblos uttered once–so I’m not entirely sure she knew where she was. Of course Ray is probably on a plane right now to her next show, so perhaps we can’t expect these performers to know much about the countries they visit. I found the same to be true of Flo Rida, when I briefly interviewed him for MTV a couple of years back–though he did at least make note of the location during his gig. All this is good business for Lebanese promoters who can charge exorbitant entrance fees while investing relatively little in the technical set-up or band travel arrangements, as the stars often show up alone or with only a handful of musicians. The result often sounds more like celebrity Karaoke than a live performance of studio tracks. There are definitely exceptions to this, such great recent Beirut shows put on by Sting and Snoop Dogg who brought entire bands with them. But more often than not, going to a concert in Lebanon often feels like getting a very downsized experience for a very upscale price. “There is no need to worry,” said Culture Minister Gaby Layoun, following the theft of 46 items from the crusader castle museum in the ancient city of Byblos. Excavated on site, the items include ancient Egyptian jewelry and Roman-era pottery. 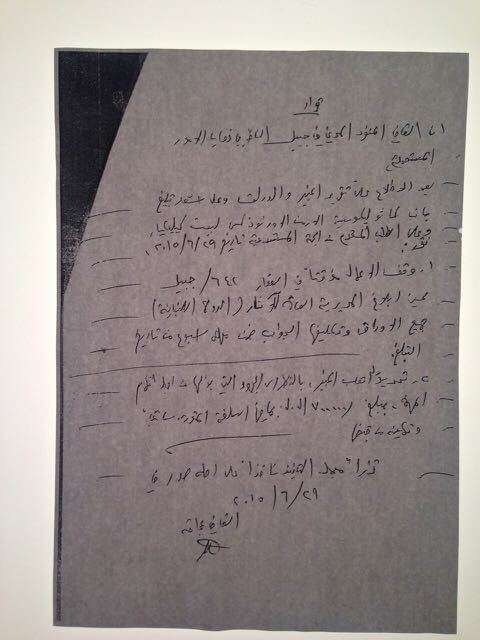 “None of them has any unique value,” Layoun told The Daily Star, claiming “most” of the pieces were “identical” to those stored in ministry depots. And who needs more than one type of ancient relic anyway? But if “most” of the items were identical does that many others were not, and thus no longer exist? No problem-or ‘basseta’ as we say in Lebanon. Too much heritage is bad for business. Layoun knows. Last year he approved the demolition of 2nd century BCE ruins as well as the home of one of Lebanon’s most famous writers both to make way for luxury apartments. 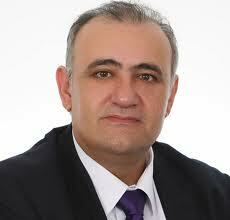 So what qualifies Layoun to be culture minister? I haven’t found much on his background only that he holds a “diploma” in engineering. I must be missing something.